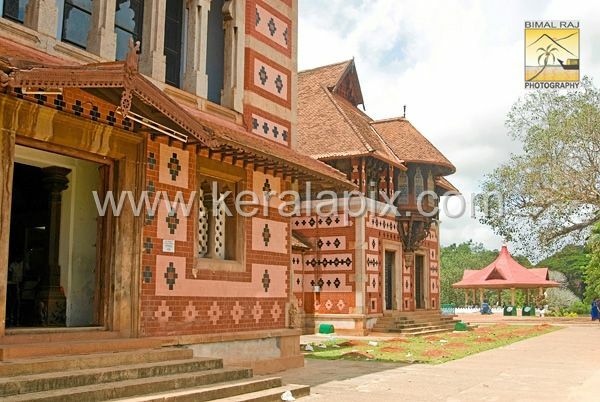 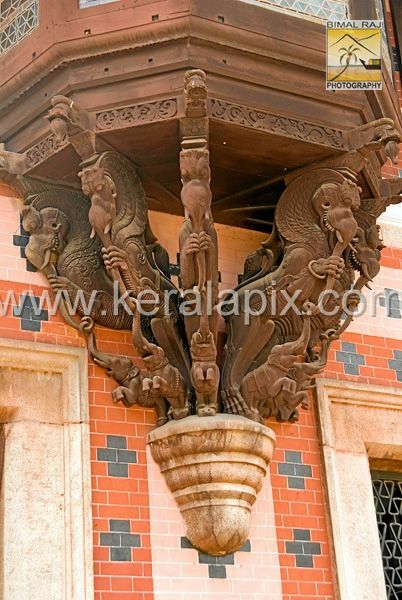 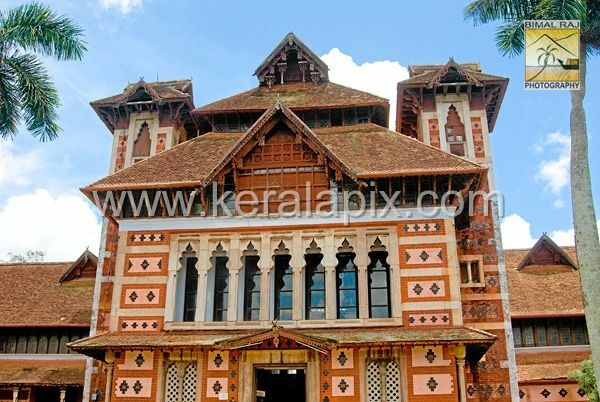 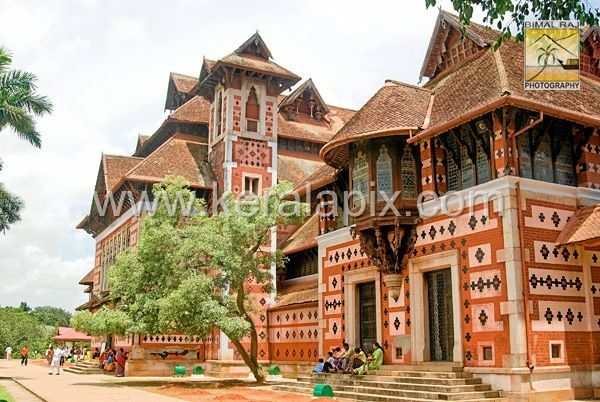 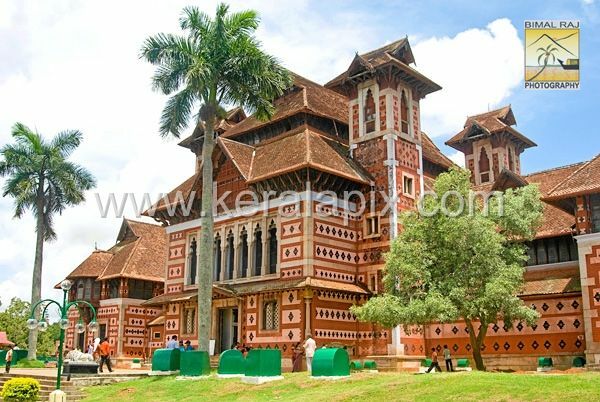 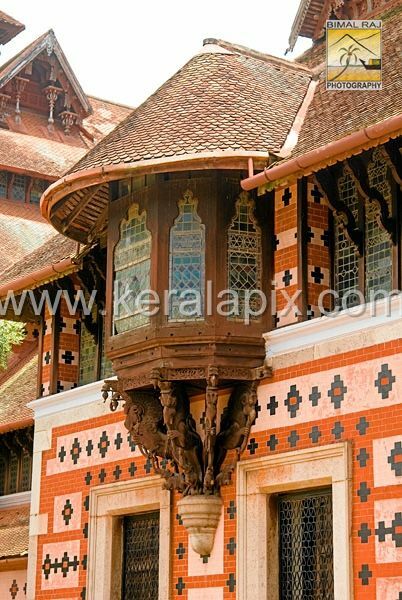 Napier Museum complex exhibit a glimpse of Kerala's rich cultural heritage. 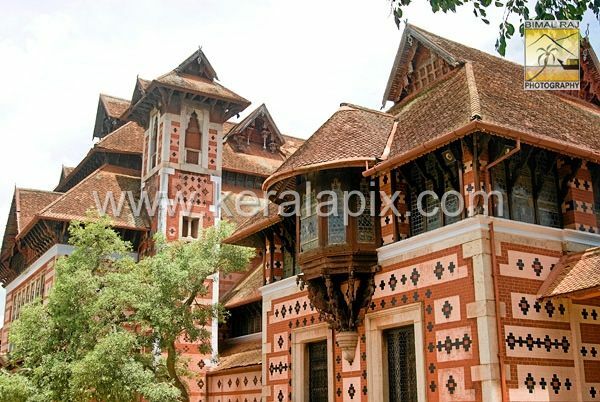 The Museum features a rare collection of paintings by Raja Ravi Varma and Roerich among others, and enchanting works from the Mughal, Rajput and Tanjore schools of art. 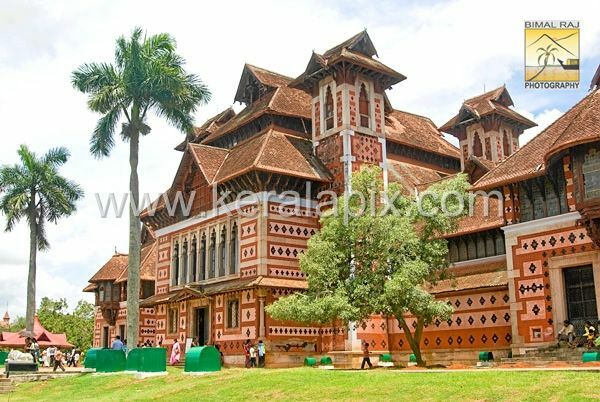 Also displays an variety of bronzes, historical and contemporary ornaments, temples carts, ivory carvings and life size figures of Kathakali dancers in full costumes.